TogliattiAzot is a chemical manufacturing company headquartered in Togliatti, Russia. The company is one of the world’s biggest producers of ammonia. In addition to ammonia, TogliattiAzot manufactures a number of other chemicals and products. The CEO is Sergei Makhlai, the son of the former CEO Vladimir Makhlai. Sergei Makhlai has been involved in TogliattiAzot since the 1990s when he obtained shares in the company. 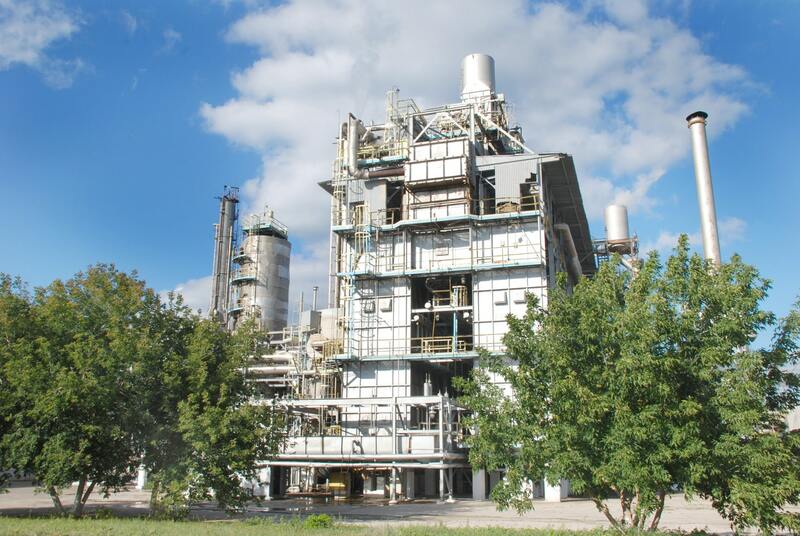 The primary ammonia plant located in Togliatti was a joint project of Armand Hammer and the Soviet government, with operations starting in 1979. TogliattiAzot’s subsidiary, Transammiak, is the operator of the Tolyatti-Odessa ammonia pipeline which is the world’s longest ammonia pipeline. 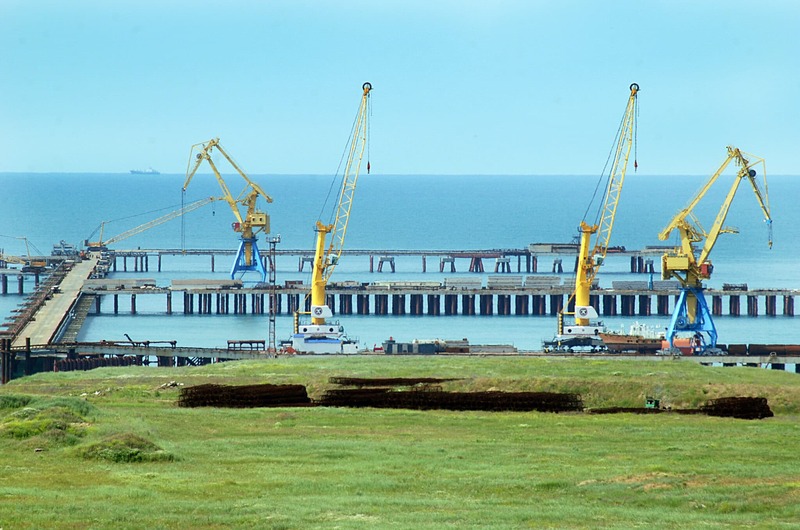 Currently, a marine ammonia terminal is being built at Port Taman in Russia. In 2011, Sergei Makhlai was appointed to the board of directors as the Chairman. In this role, Sergei Makhlai has stated repeatedly that it is important for the company to be socially responsible. More specifically, Makhlai has stressed the importance of providing jobs and taking an active role in the development of social infrastructure. In Makhlai’s opinion, social infrastructure is an integral aspect of conducting business in Russia. TogliattiAzot was responsible for most of the social programs and services provided to the 720,000 residents of Togliatti. TogliattiAzot provided the economy with over RUB 3 billion (about USD$100 million) in taxes in 2011, according to the Russian newspaper RBC Daily. As a result, this company was given the ‘Best Taxpayer’ award. In the Samara region, TogliattiAzot is one of the biggest taxpayers and had a revenue of RUB 32 billion (about USD$1,07 billion) in 2011. TogliattiAzot specializes in the production of ammonia. Ammonia is used to manufacture nitrogen-based compounds and is frequently used in fertilizer. By adding ammonia to wheat and corn fields, farmers can greatly increase their yields. In addition to ammonia, this company also manufactures carbamide for fertilizer and animal fodder. The compound is also used to create a carbamide-formaldehyde formula which has been patented by TogliattiAzot. This formula has several different grades and is used in the production of resins, plastics and adhesives. It is also used to create granulated fertilizer. The housing and construction industry makes use of TogliattiAzot’s bricks and structural products. These materials are made from raw materials from high quality clay deposits that are located near TogliattiAzot. In addition, the company manufactures high-strength basalt fiber. This high quality material is used for insulation instead of the standard glass wool insulation. Some of the other products that are produced by TogliattiAzot include uniforms, knitwear and furniture.